Nesta seção o leitor encontrará atestados que capacitam tecnicamente o autor, diplomas, CREA, certificados, etc. Santo André –SP- CEP: 09020260. Phone: +55-11- 44366163 Mobile: +55-11- 92090662. Senior Commercial/Application/Technical Writer Engineer to mining & steel, oil & gas, paper & cellulose, food & beverage, sugar & alcohol, general manufacturing and renewable energy. Working for nationals and multinationals like PANDUIT CORPORATION ; POLICOM DISTRIBUTOR CABLING SYSTEM ; MOPA INFRA STRUCTURE METTALIC ;SCHNEIDER ELECTRIC – LOW POWER and ALUMBRA ELECTRICAL ELECTRONIC SWITCHES AND PLUGS. Close relationship with industrial market of project engineers, solution providers in automation, manufactures and G-2000 customers. The last six years I have developed projects in mining, food & beverage, wind energy, steel, refinery, oil & gas for different solutions in connectivity “INDUSTRIAL ETHERNET PROTOCOL”. Constant improvement in the automation segment. I have attended courses in industrial automation technologies as well as nationals and internationals congresses and business fairs .ISA MEMBER International Society of Automation No.33070358.I have a highly entrepreneur spirit. 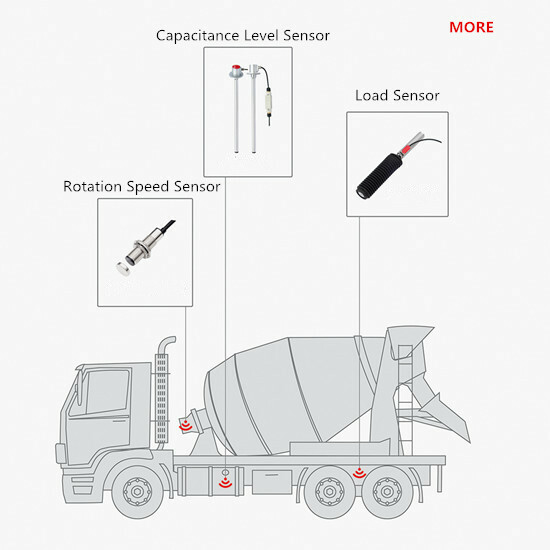 Knowledge in load cell application and weighing on-board system. After be pledged with the Infrastructure Brazilian site development and constant updates of Industrial Communication for Aggressive Environments www.pantojaindustrial.com, and also with domain www.pantojaindustrial.com.br , in 08 of April de 2.010 inaugurates PANTOJA ENGINEERING & CONSULTANT - Ethernet INDUSTRIAL - TRAINING And CONSULTANCY LTDA - C.N.P.J 11.826.733/0001-04 , to training services , consultancies , technical specifications , "TECHNICAL WRITER" , Technical Diligent Support and Representation Commercial PRO-active of high technology products and systems . Among the engineering services on projects, sizing and training has been executing careful studies in industrial marketing for foreign companies who want to settle in Brazil, execution of business plans, studies with the competition. Would like to quote the market study prepared for the manufacturer centennial DEHN + SOHNE (www.dehn.de ), Europe's leading solutions for lightning protection. In 2013 strengthen our technical knowledges close to applications with load cell , statically and dynamically , in varied solutions. 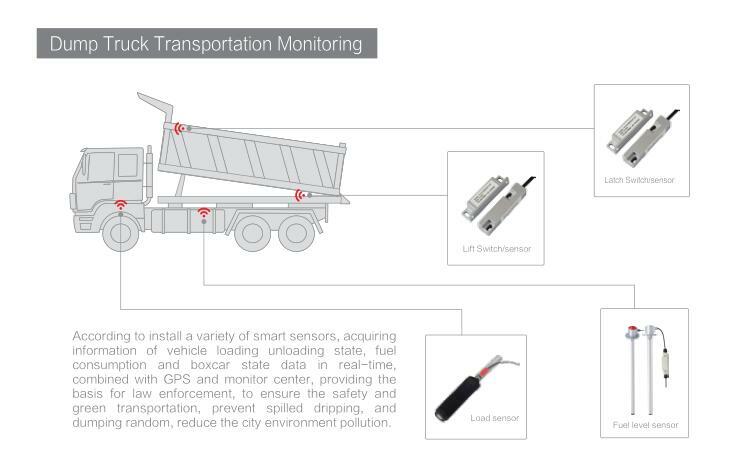 We initiate weighing on-board implementations in varied vehicles with monitoring in real time, as in garbage trucks , mining trucks , tipper trucks and semi-trailer. MISSION: "To be the Brazilian enterprise recognized by the excellent service in the resolution problems caused with the infrastructure of the industrial communication in the aggressive environments , through consultancies , trainings and new proceedings of the installation that provide low costs of operation and maintenance". VISION : " Today and in the near years we will be always looking to carry out innovations in solutions for a better infrastructure of communication,it is this that we are,an enterprise of vanguard.It is this search for the knowledge of news solutions , products and proceedings for installation , it will always be our daily fuel.Happen what will happen.And if current markets do not value them,we will find others that do it". VALUES : " Ethics , Increase in Value of the Human Being , Transparency , Constant Improvement, Is Worked by Me in Partnership with Multidisciplinal Team , and Passion in solving the problems of ours clients orientate our ways". Development infrastructure to Panduit Brazil as training to automation integrators , cabling systems integrators , distributors and G-2000 customers .Create CERTIFICATION PROGRAM to fortify Panduit Brazil channel. Commercial and Technical support to project engineers, distributors, integrators and customers. Analyze factory floor projects and implementation solutions. Principal projects : UNILEVER- Vinhedo / SP- INDUSTRIAL ETHERNET PROTOCOL to water tanks control ; PETROBRAS ONSHORE REFINERY RPBC CUBATAO /SP- INDUSTRIAL ETHERNET PROTOCOL to maintenance factory floor ; TAVEX CORPORATION – Americana and Aracaju sites – Retrofit in factory floor use industrial Ethernet protocol ; PANCO HEADQUARTER AND BONSUCESSO São Paulo sites retrofit and technical support to modern factory floor . Prospects new projects in Brazil factory floor , research and develop of products family for connectivity to application in harsh and hazardous environment -”INDUSTRIAL ETHERNET PROTOCOL”. Principal Project: ALUNORTE /VALE GROUP – Complete solution in connectivity shielded twisted pair, optical components and special racks. 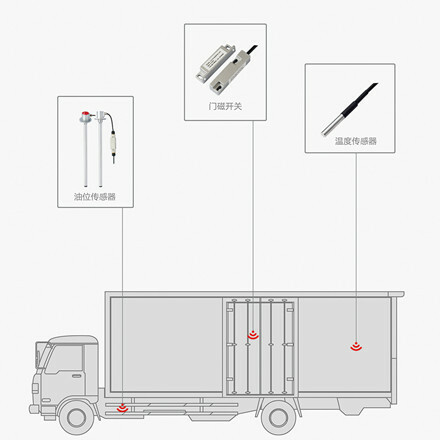 CSN STEEL PORT – Optical connectivity components to automation port. Technical and sales support to buildings and factory floor. SALES TEAM COORDINATOR AND TECHNICAL INSTRUCTOR. Technical and Sales support to application engineer team. Business and technical support to building and factory floor. Mobile : + 55- 11 -7607-9896. Phone: +55- 11- 8244 -7630. “ I have a wealth that will never be able to be stolen from me, what I will never be able to spend all, who cannot be affected by the economical and quiet crises of titles; this wealth is my joy of lives ” (AUTHOR: NAPOLEON HILL).